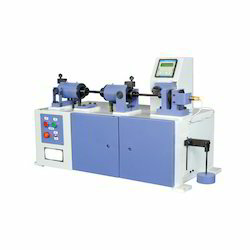 Our product range includes a wide range of fatigue testing machine. We have trusted names in the industry in offering a wide range of Fatigue Testing Machine. These products are used to test the fatigue strength of materials and to draw S-N diagram by laboratories, research institutes, material manufacturers and various industries.